NEW YORK—Tech companies in the for-hire vehicle business like Uber and Lyft have been getting bashed by New York City’s taxi and livery industry in recent weeks with Lyft’s failed attempt to launch without complying to city regulations. But at a Crain’s New York Business panel Wednesday, no one in a room full of people from the taxi industry—executives, financiers, medallion owners—thought these companies would present a threat to the yellow cab industry. That said, Freidman did have words of criticism for the tech companies’ attempts to deregulate the industry. 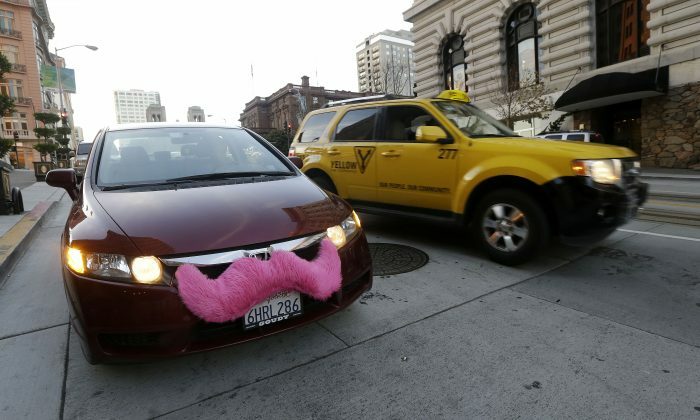 Issues like passenger safety and drivers’ rights and wages have been the main concerns of Uber and Lyft critics. The panel consisted of Freidman; Yamandou Alexander, CEO of GoGreenRide; professor Matthew Daus, a former Taxi and Limousine Commissioner for the city; Cira Angeles, spokesperson for the Livery Base Owners Association; and Patrick Lashinsky, CEO of Taxi Magic. Panelists conceded that regulations have impeded innovation in the taxi industry. For instance, Freidman said, he has the capability to put free WiFi into his cabs, but the city regulations don’t allow it. Lashinsky added that the permits and requirements to do things like WiFi in cabs would, under current regulations, make it hard or impossible to reimburse the costs of implementation. “We need smart regulation,” Daus said.